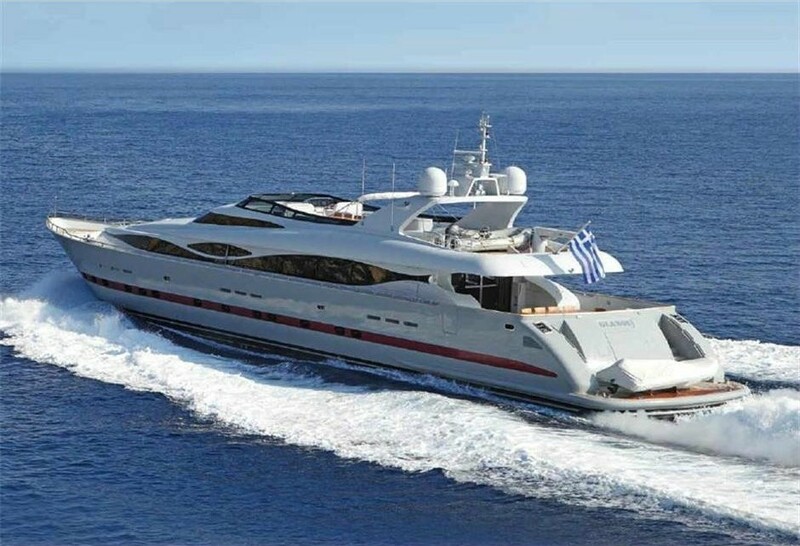 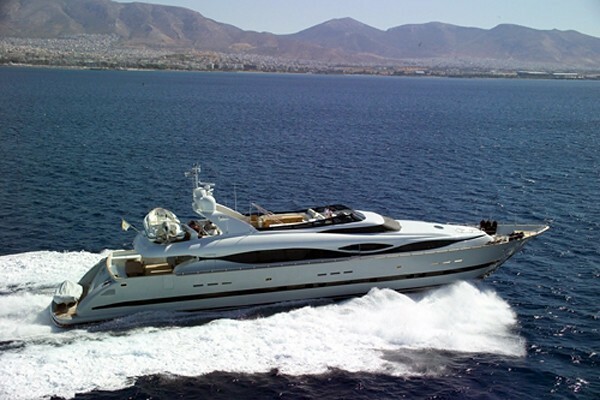 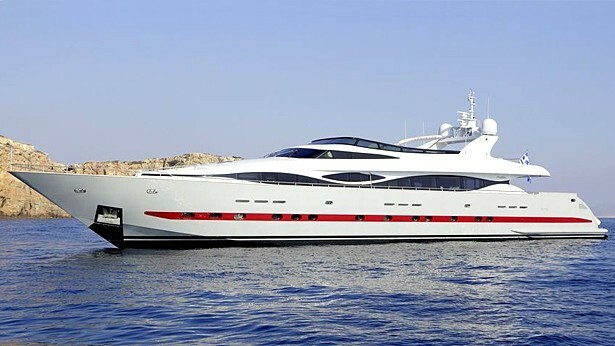 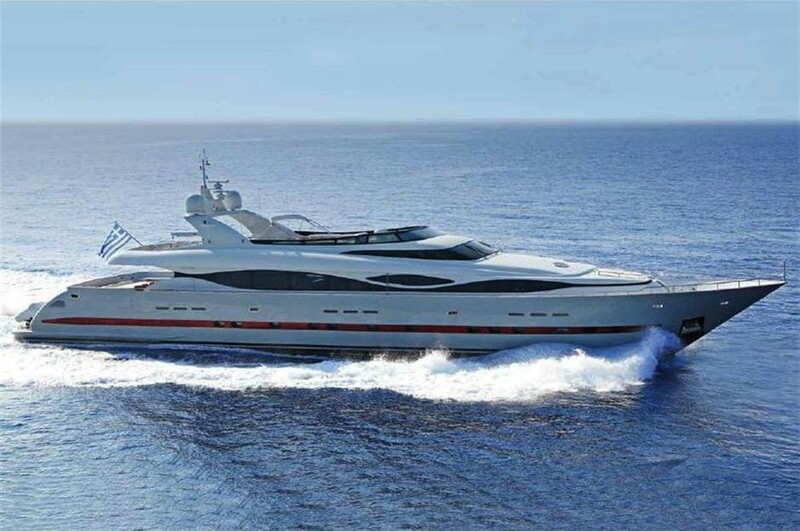 M/Y CALMA III is a new Italian designed and built Maiora 40m luxury motor yacht. 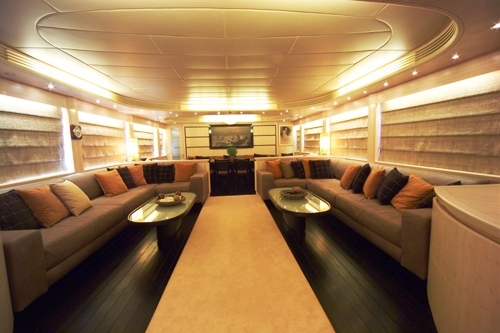 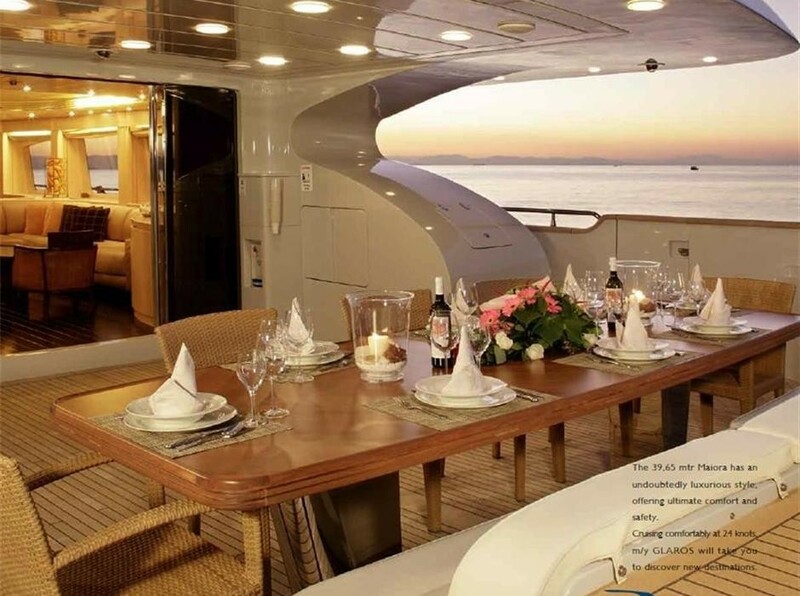 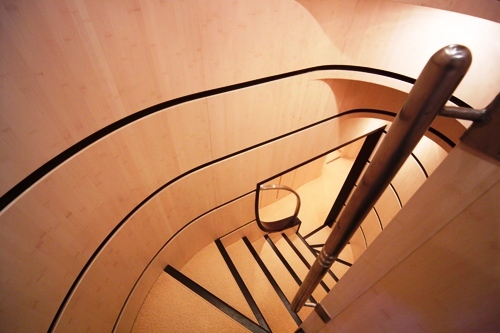 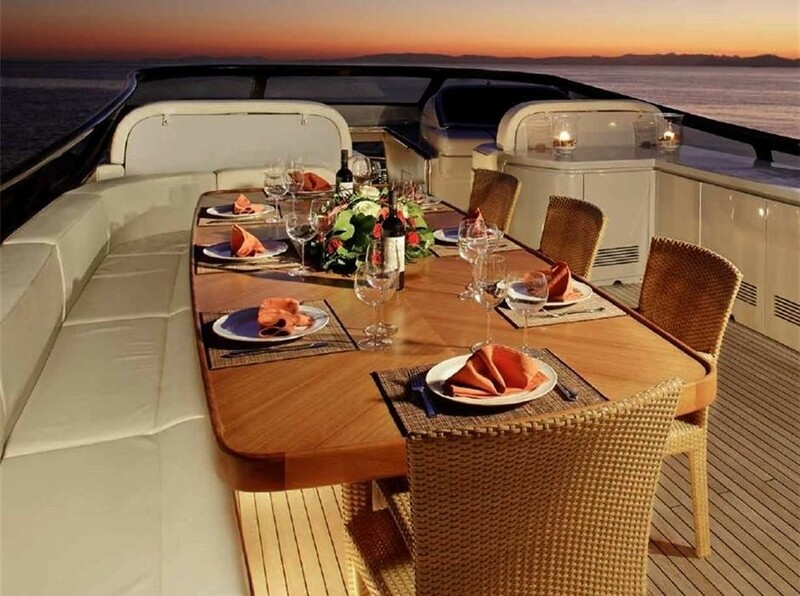 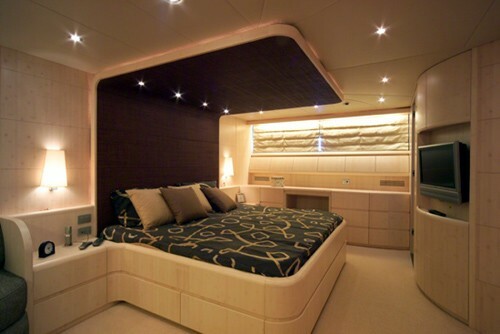 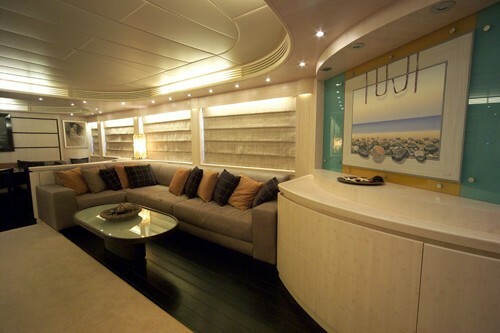 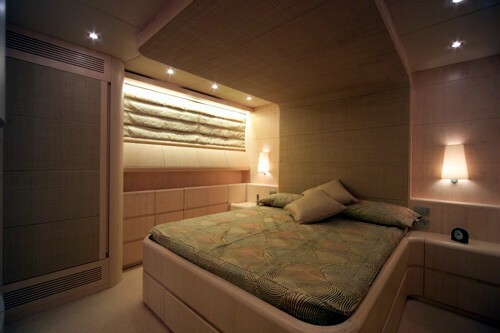 The yacht’s interior gives the impression of being larger due to the clever use of natural light & the wenge wood detailing, the light fabrics and the minimalistic style. 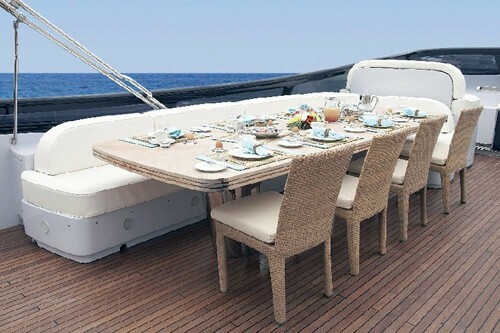 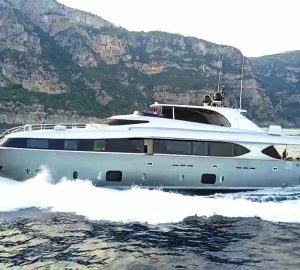 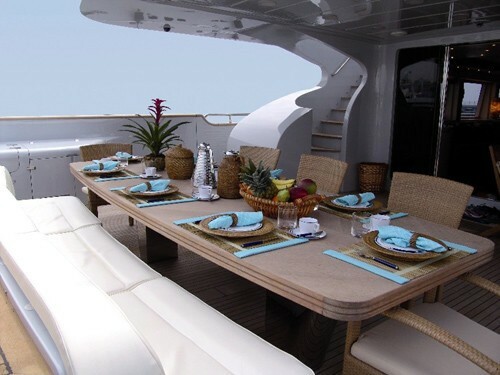 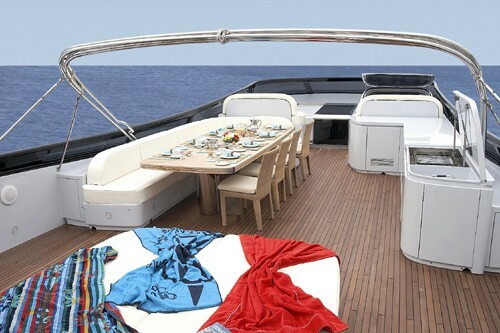 With modern and clean styling, both inside and out, this powerful yacht offers guests 6 cabins and plenty of space. 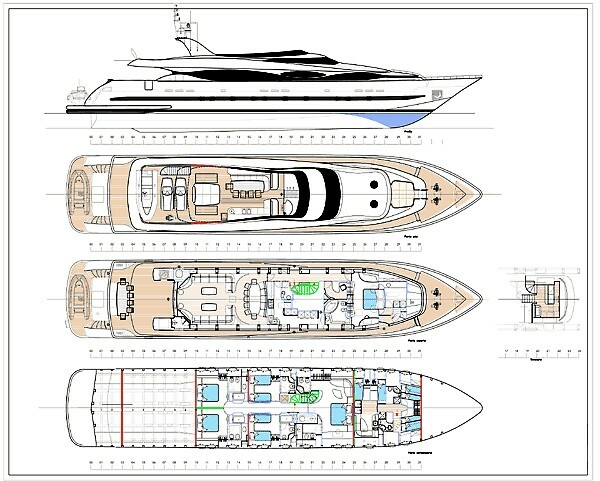 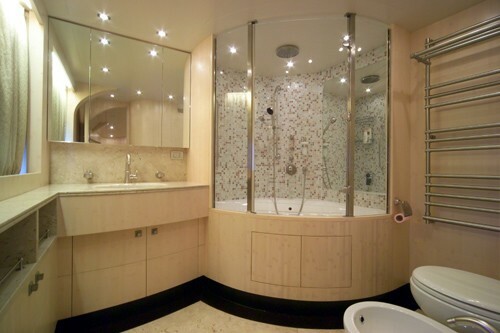 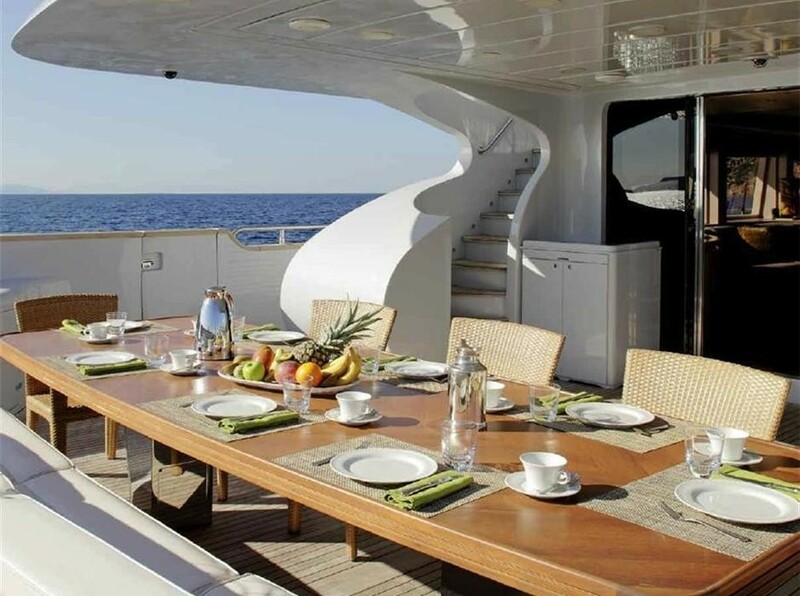 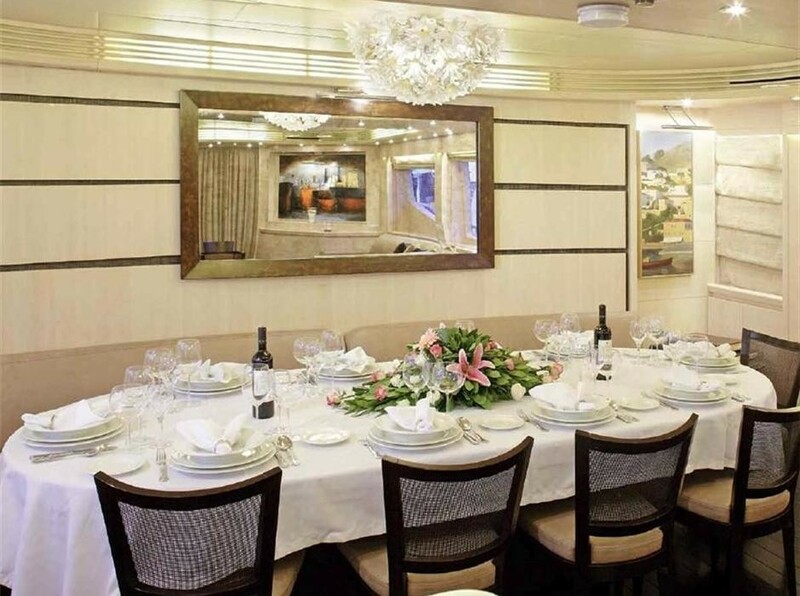 The main deck of CALMA III hosts the VIP cabin with its Spa Pool, while one the lower deck is the master cabin with Spa Pool and a second WC, two double and two twin cabins. 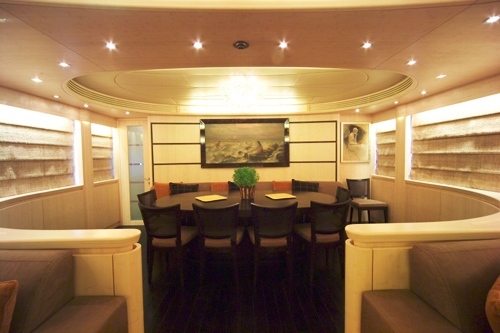 Her saloon has a 50'' Plasma TV with Home Cinema Theatre. 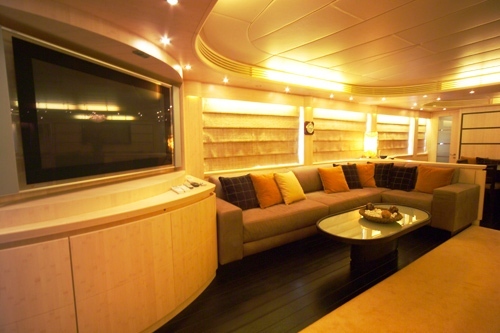 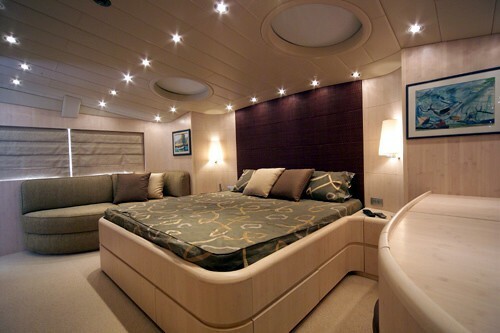 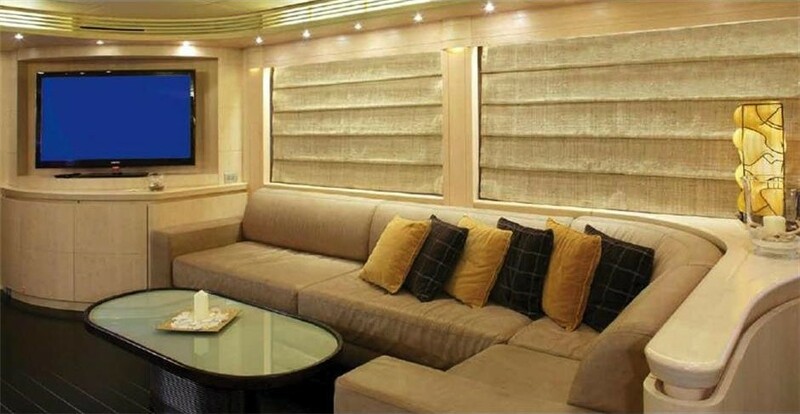 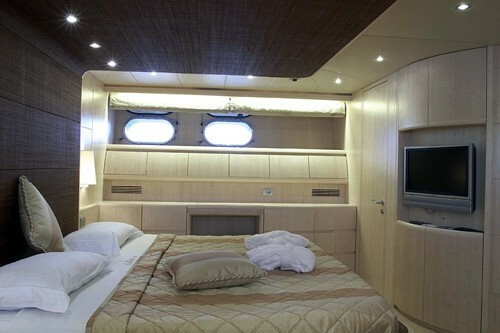 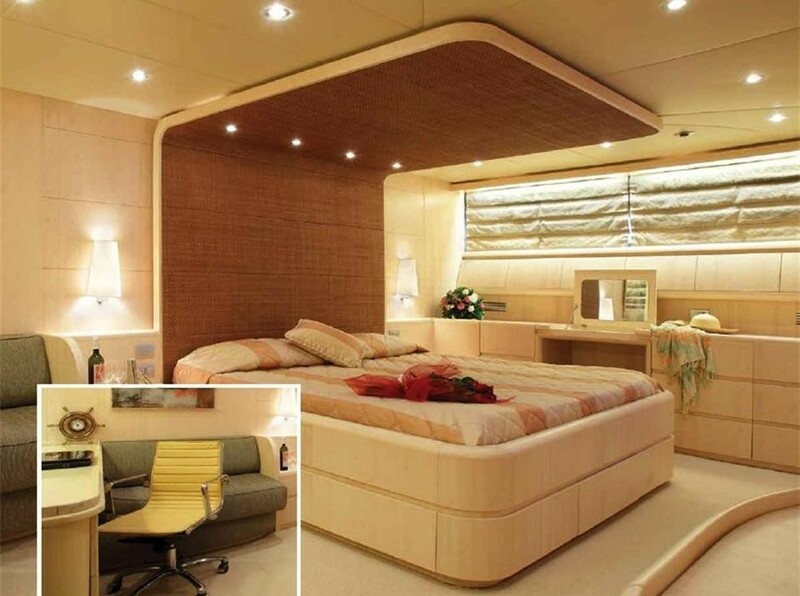 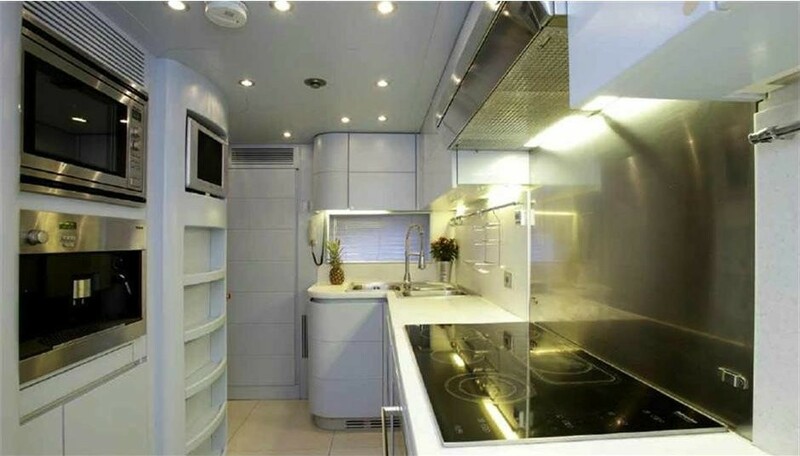 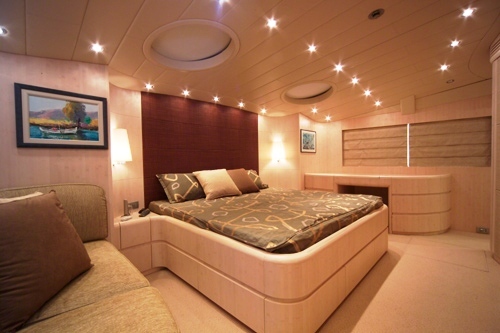 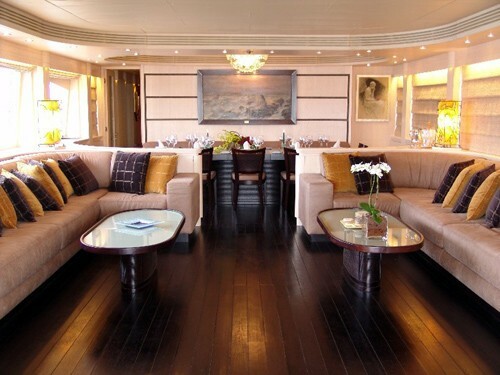 All of her cabins are fitted with Plasma TV, DVD and CD player. 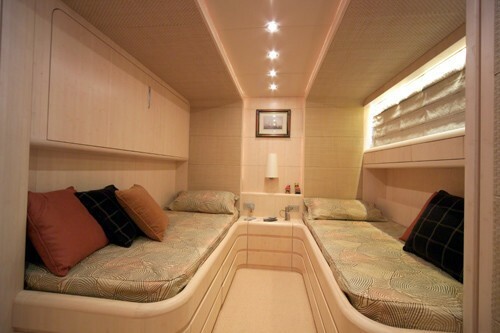 The Maiora Yacht's luxury Guest Accommodation: One VIP cabin on the main deck with spa pool One Master cabin with spa pool and second WC Two double cabins Two twin cabins. 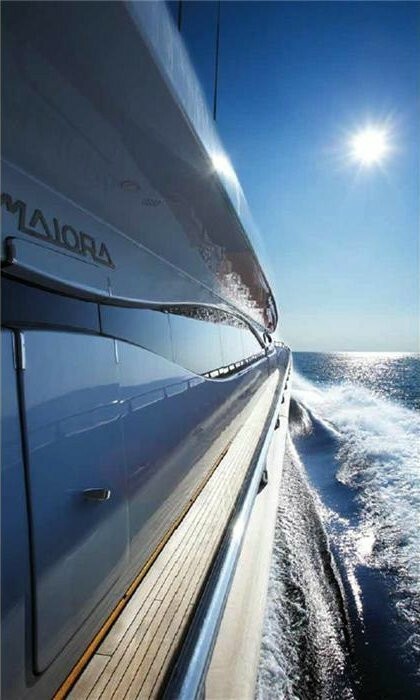 The Maiora Yacht's luxury Tenders & Toys: 4m inflatable tender with Yamaha 40 hp 6.30m inflatable tender with Honda 150 hp Seadoo jet ski 3-seater Tubes Banana Waterskis Snorkeling & Fishing equipment. Audio Visual Equipment and Deck Facilities Plasma TV 50'' with Home Cinema in saloon Plasma TV/DVD/CD player in all cabins Plasma TV in owner's office Individual Satellite TV. 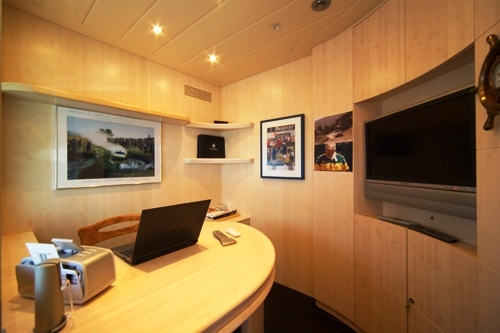 Communications Internet/E-mail 2 x VHF GMDSS Sat Phone/Fax.